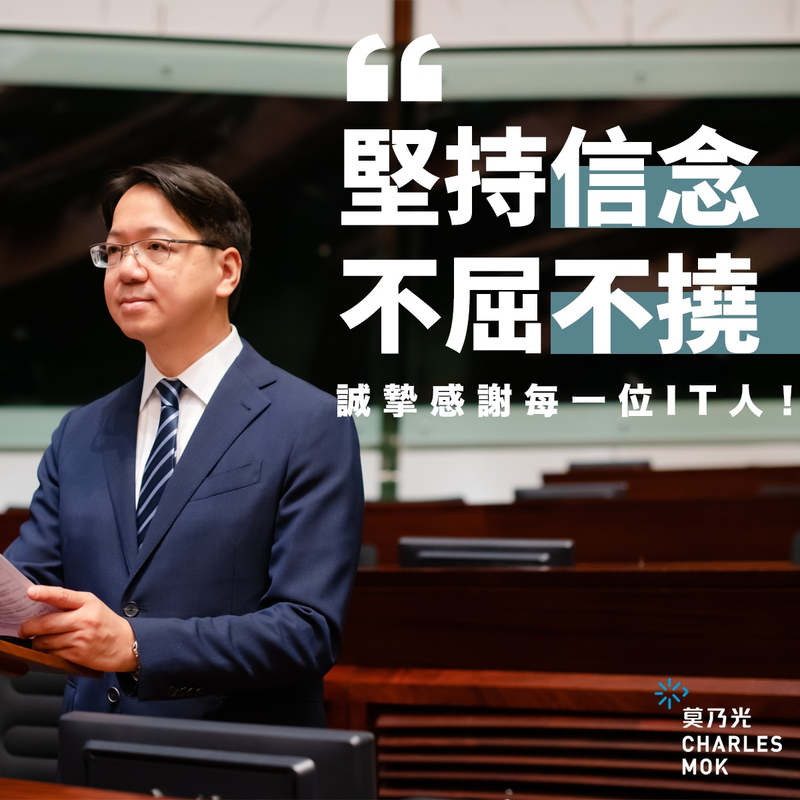 (7 July 2017, Hong Kong) Legislative councillor Hon Charles Mok moved a motion on Wednesday (5 July) on reforming outdated legislation and promoting the development of innovation and technology. The motion was passed with 45 votes on Thursday (6 July). In his reply to the speech of the Secretary for Innovation and Technology Mr Nicholas Yang, Mr Mok reiterated that supporting innovation and upholding the rule of law are not contradictory. Mr Mok urged the government to review outdated laws with open-minded mindset, while addressing promotion of innovation and technology as one of the policy objectives. The content of this media briefing is only available in Chinese version.